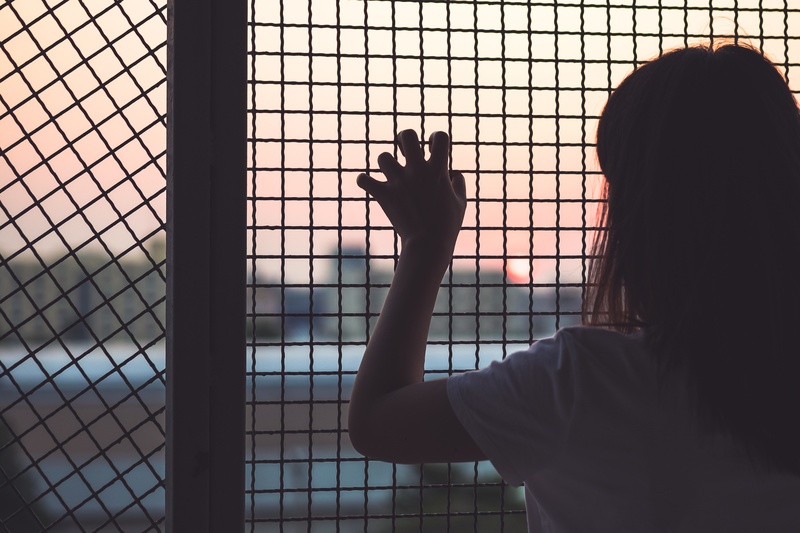 With a growing number convictions occurring under the Modern Slavery Act in the UK, we wanted to understand more about the relatively new phenomenon of modern slavery and meet some of the organisations working to eradicate it. It’s difficult to talk about the RG Foundation’s mission “to make the world a better place to work” without bringing to light some of the darker depths of human labour across the world today. Despite slavery being legally abolished in every country in the Western hemisphere since the 19th century, the term “modern slavery” has risen from its ashes to represent an even larger, more complex and covert form of human ownership and exploitation. Earlier this year, the National Crime Agency (NCA) reported a 35% increase in the number of suspected victims of modern slavery in the UK, and the Global Slavery Index Report estimated in 2016 that there were 45.8 million victims of modern slavery globally. It has become a massive issue that we as a society simply cannot ignore any longer. To gain some insights into this murky underbelly of the working world, we spoke with Kerry Smith, CEO of the Helen Bamber Foundation (HBF) - a human rights charity founded in 2005 which works directly with victims of modern slavery to assist their rehabilitation. The Helen Bamber Foundation provides various different therapeutic support mechanisms to people who have endured and survived modern slavery in some shape or form. Their support varies from client to client and ranges from specialist psychological care and physical rehabilitation, to support with housing and asylum status, to providing education and employability skills. A key part of their work is about understanding and providing the right level of support to people who have, in many cases, been through some of the most extreme forms of physical and psychological trauma imaginable. Our conversation covers some of the specifics of HBF’s work, some of their success stories, what the government and business community could be doing to address the issue and a broader understanding of the term ‘modern slavery’ in the context of the UK. Today, the definition of slavery is less about ownership of people but more about exploitation and control through fear and manipulation. Through the efforts of individuals and organisations like the Helen Bamber Foundation, the UK passed the Modern Slavery Act in 2015. This is the first piece of legislation which focuses on the prevention and prosecution of modern slavery and the protection of victims. It also includes provisions designed to increase the transparency in supply chains of businesses. Kerry is quick to stress that whilst the term and legislation may be relatively new, the forms of abuse and exploitation that fall under the Modern Slavery Act are not. Often when we hear of incidences of human trafficking or forced labour, we imagine a victim based on a stereotype. But the truth is that victims of modern slavery are all around us, we just don’t see them. Though many forms of modern slavery occur in the criminal world, labour exploitation is becoming much more commonplace. The Gangmasters and Labour abuse Authority recently uncovered an increasing number of victims being exploited in regular, everyday jobs including: car-washes, nail bars, the hospitality trade, hotel and domestic cleaning, and takeaway restaurants. This has prompted some to suggest that people's increasing desire for personalised, luxury services that carry unrealistic price tags, is a big part of the problem. If I purchase a pair of jeans for less than £10 that are made by someone in one of Leicesters “dark factories” earning less than £3 an hour, who is really paying the price? The good news is that there is a growing body of evidence to suggest that reliable and professional enforcement of anti-slavery laws can act as an effective deterrent. And whilst the numbers of suspected victims are on the increase, the hope is that this is due to the issue is becoming more transparent: If a problem becomes easier to see, it becomes easier to understand, and can be dealt with more effectively. Of course, with an increasing number of victims comes the bigger need for support. 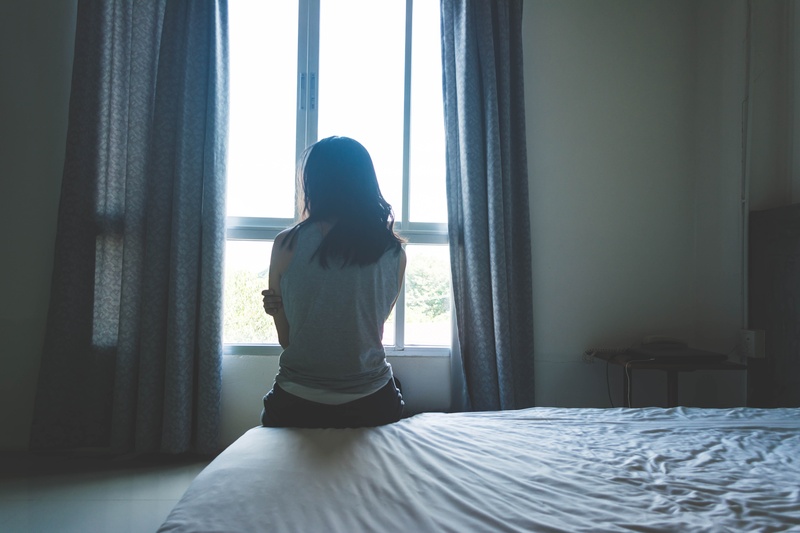 The National Audit Office have highlighted serious shortcomings on the level of support available to people once they have been identified as survivors of modern slavery. This in turn generates more need for organisations like Helen Bamber Foundation to be able to provide their services. But the business community can have a big role to play in this too. Not only in providing accurate information regarding potential incidences of exploitation in their own supply chains, but by becoming more informed and engaged on the subject matter. There is also the opportunity for businesses to work directly with charities like Helen Bamber Foundation to provide critical support to victims on their journey to rehabilitation, such as mentorship and job application advice, and even job opportunities in their businesses. The Snowdrop Project are an organisation based in Sheffield who provide one-to-one, long-term support that is tailored to meet the needs of individual survivors to empower them to move on from their past. In 2017 they launched a joint initiative with the Co-op called the Bright Future Programme, which offers the opportunity of a paid work placement and a job in the food business to those who have been rescued from modern slavery. So far, 50 survivors have been given a chance to rebuild their lives through the scheme, with the Co-op Group estimating that 300 will secure placements by 2020. A new business is joining the programme every week with big brands like Dixons, Carphone Warehouse and most recently John Lewis becoming a part of it. Kerry highlights that actually we all have a part to play as individuals in tackling the issue of modern slavery. By becoming more aware personally, we are all more likely to be able to help in identifying potential victims, which after all is the first step in being given that support, safety and protection and beginning the journey of rebuilding. 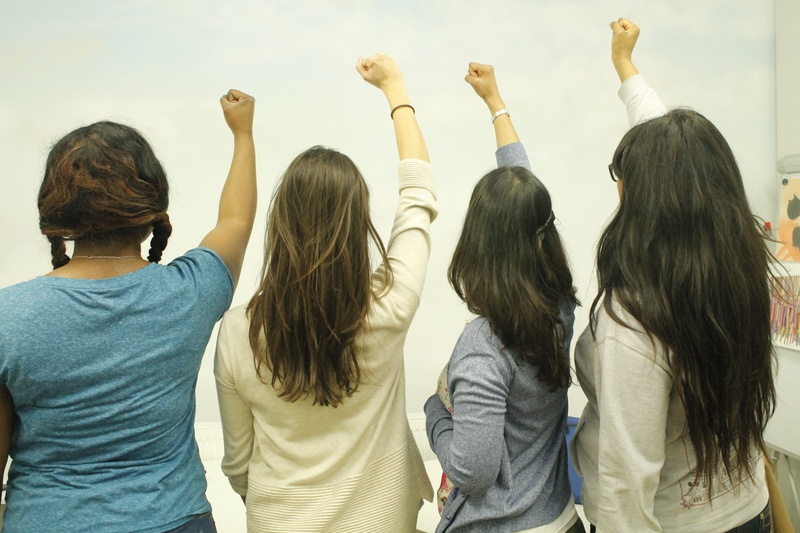 If you’d like to know more, we’ve included some resources about the issue in general as well how to spot someone that might be in need of help and how to take action. You can also watch the full interview with Kerry Smith from Helen Bamber Foundation here.